Mole discovers his pants and shirts have holes in them. Turns out, moths have made holes in Mole's clothes. So Mouse does what a good friend should do and takes Mole to the store. 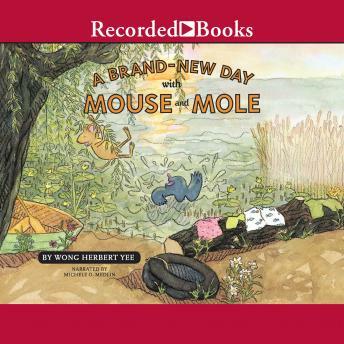 The latest adventure of Mouse and Mole shows that sometimes it's fun to try something new--and sometimes it isn't.